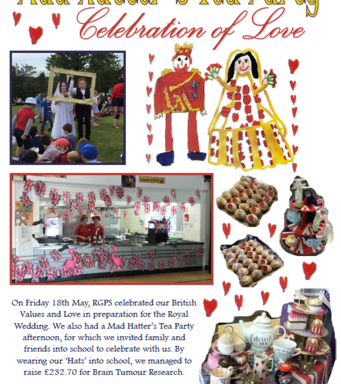 Mad Hatter’s Tea Party – Thank you! 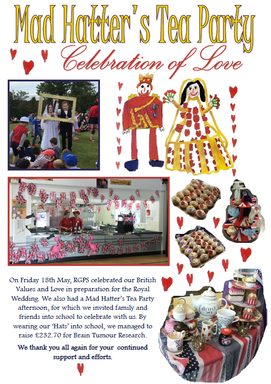 Please see click the link below for an update on our Mad Hatter’s Tea Party celebration which was held in school on Friday 18th May. We hope you all enjoyed it!